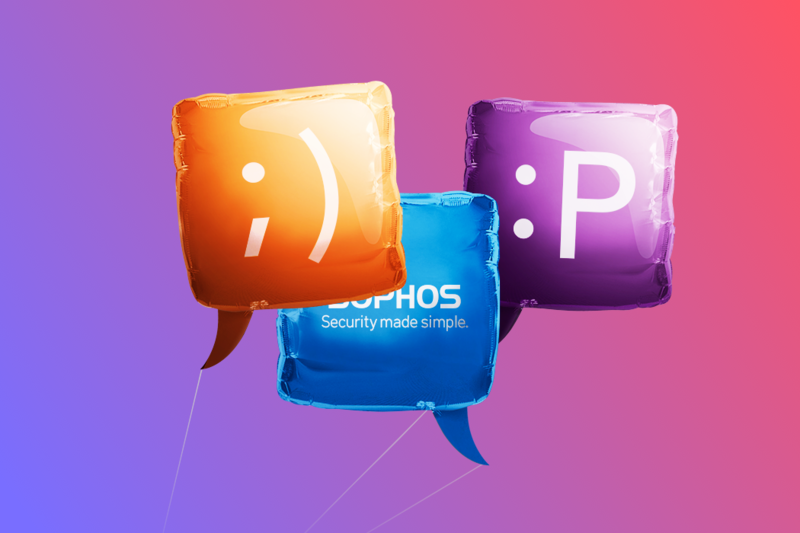 Sophos is an enterprise cybersecurity company that keeps the networks of 100,000+ businesses across the globe secure with their encryption, endpoint, and security solutions. They use a channel sales model, so events are a key way they connect with their partners, resellers, and customers. Each year, the corporate marketing team partners with field marketing to execute 12 partner conferences, 10 global trade shows, 150+ regional events, 500+ demand gen webinars, and hundreds of internal events. To ensure all of these events are successful and consistent with the company’s brand, Dawn Jensen, Global Senior Program Marketing Manager, and Sydney Leopold, Global Events Manager, work together to create everything from event registration pages to trade show booth designs to attendee giveaways—and everything in between. Creating all of the marketing and design assets to support these events is no small feat—the corporate marketing team fulfills over 22,000 requests a year. And trying to keep track of all these event requests via email wasn’t working. No one could see how work was progressing, new requests were falling through the cracks, and it was difficult to ensure brand consistency and quality across events and regions—one of the team’s key responsibilities. When Dawn joined Sophos, the corporate marketing team was already evaluating work management solutions. They were looking for a solution that was intuitive, easy to use, and flexible so they could manage everything from brochure updates to complex workflows for their sales summits and partner conferences. Sophos chose Asana because it was the best fit for their team’s needs and workflows. It’s flexible and easy to customize as they scale, teammates can see work in multiple views for different context, and the team was drawn to its intuitive and powerful UI. Working with Asana’s Customer Success team, Dawn developed conventions so everyone followed the same process for submitting, triaging, and executing requests. This enabled the corporate marketing team to standardize their workflows so critical steps weren’t missed. 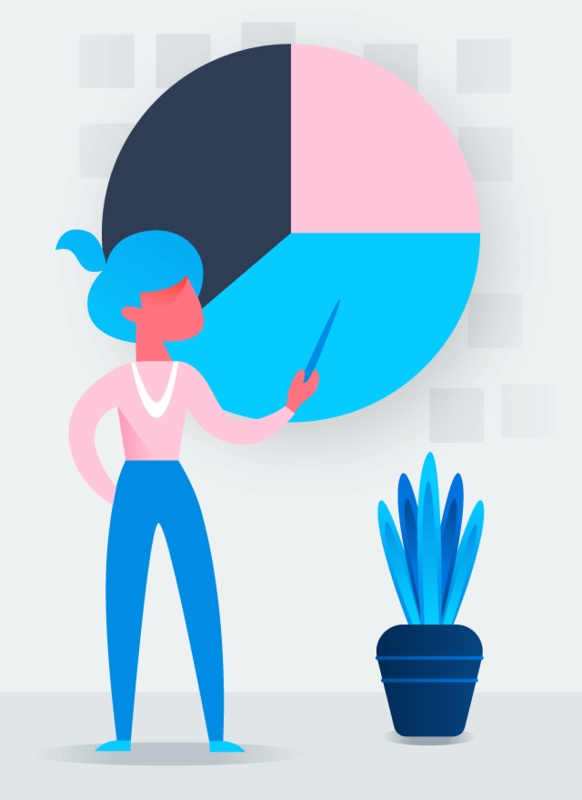 Once corporate marketing was managing their work in Asana, they were able to provide real-time updates to their field marketing teammates. 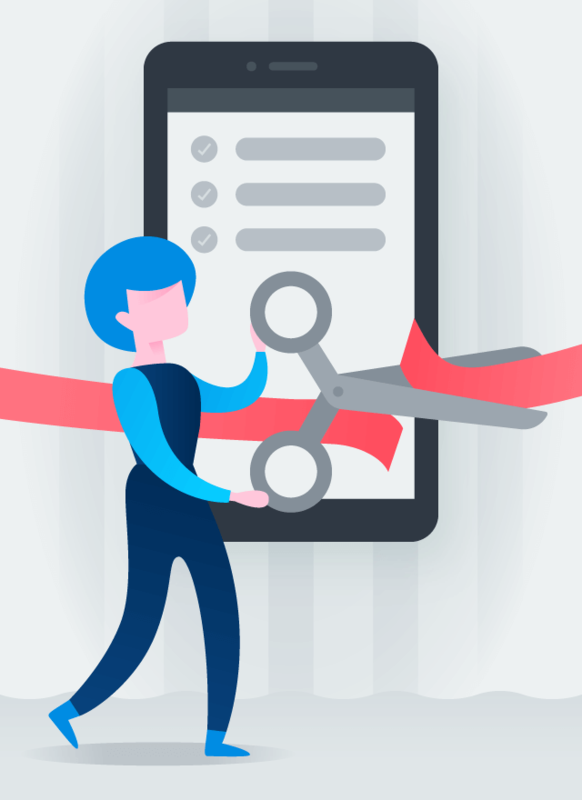 “I’d show the events manager their request in Asana, and they could see all of the comments, the chronology of what happened and when, who designed it, who reviewed it—everything,” said Dawn. “And their reaction would usually be, ‘Oh my goodness, this is the best thing. How do i get access to this?’” This saved Dawn’s team hundreds of hours they’d normally spend pulling reports, fielding phone calls, responding to emails, and attending status update meetings. Dawn and her team now have a “Requests Inbox” project that is managed 16 hours a day, six days a week (by teammates spread across three time zones) so no event requests fall through the cracks. 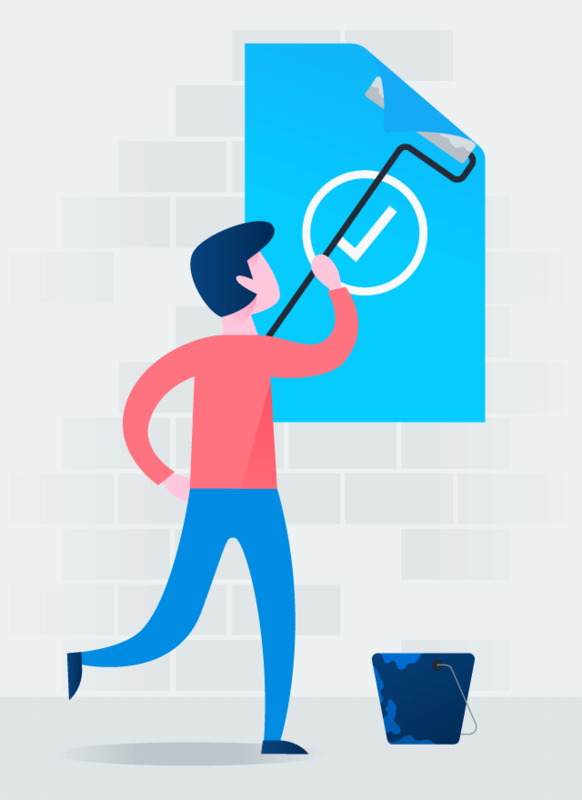 With all work centralized in Asana, everyone can see what the team is working on, the status of each individual request, and when it will be completed. 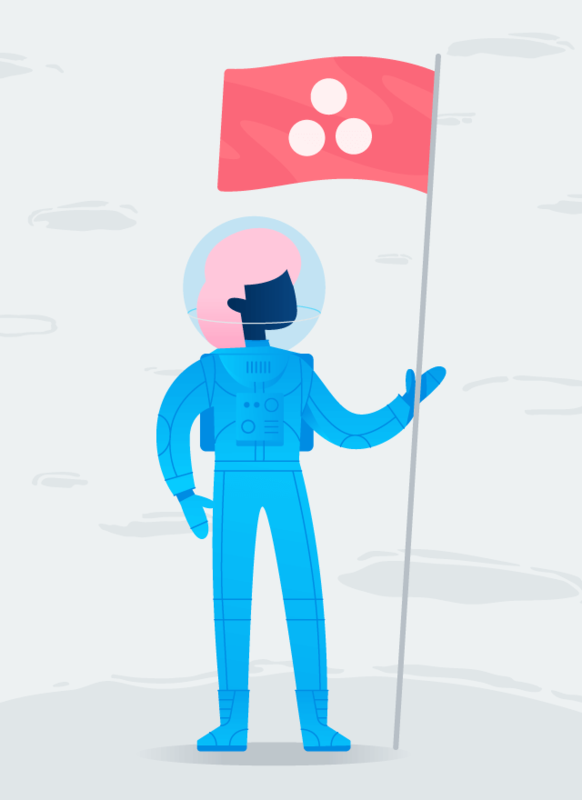 Now that the corporate marketing team and their cross-functional partners manage their events work in Asana, they’re able to support more events, ensure brand consistency, and provide an engaging experience for partners and customers in the 119 countries they serve.